The Iron Blue Dun is a standard winged classic that has a permanent home in most UK dry flyfishers flyboxes. It is representative of the male dun and the hatches occur throughout the season. Surprisingly often on poor weather days when there are no other dun to be seen. 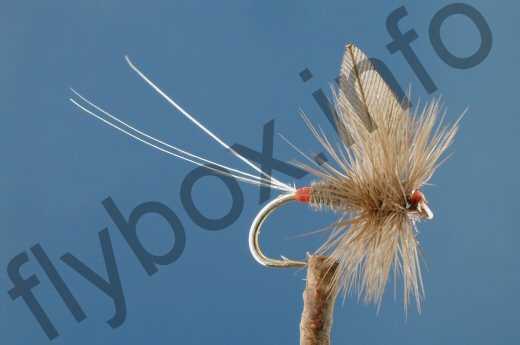 Currently there are no comments about the Iron Blue Dun fly pattern from other fly fishermen yet.